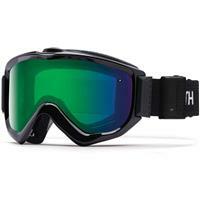 As a skier or snowboarder, you know how vital your visibility and safety are while you're on the mountain. Wearing goggles and a helmet improves your vision and will help protect you in the case of an accident. 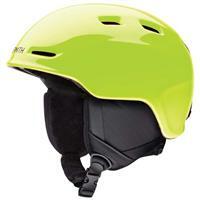 When you're shopping for a helmet and goggles, the two need to fit together. Some combinations just don't work together, whether the goggles are too bulky or the helmet isn't the right fit. While you're looking for a new ski helmet and goggles, shop Smith brand for exceptionally crafted gear you're sure to love for many years. 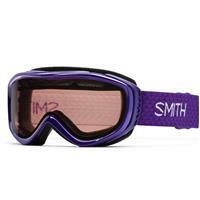 Smith was founded in 1965 when Dr. Bob Smith invented an innovative new pair of snow goggles. 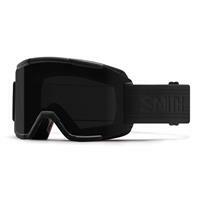 Dr. Smith's goggles combined sealed thermal lenses with a breathable foam going around the exterior of the goggles during a ski trip so he could stay out on the slopes longer. Those goggles were the first of their kind and inspired the next 50 years of innovations and progressive snow goggle and helmet design. 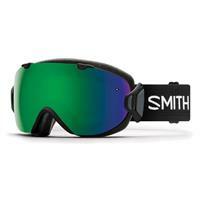 Today, Smith is one of the leading companies in producing innovative goggles and helmets for skiers and snowboarders. They expertly combine new technologies with methods of integration between their helmets and goggles for unrivaled fit and features. Their goggles and helmets give peak performance for a variety of outdoor activities. With a history like theirs, Smith has the confidence to take their core values and standards into the next 50 years and beyond. When your goggles and helmet don't fit perfectly, your goggles can fog up or let in the elements. Because your goggles and their lenses are critical in maintaining visibility in varying conditions and keeping you safe out on the slopes, you have to find ones you can rely on. 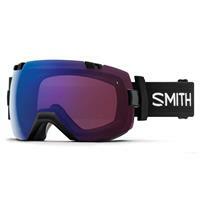 Smith ski goggles and helmets are designed to have the highest level of integration possible. 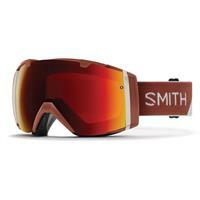 When you combine a pair of Smith goggles with one of their helmets, they'll work and look better. You can mix and match between brands with your goggles and helmet, but when they're designed together, you'll get a lot more out of them. 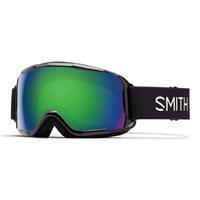 You can easily find the perfect pair of goggles from Smith because their goggles vary depending on a few different qualities. The shape and tint of the lenses, along with the airflow capabilities, are just a few of those qualities. Once you've picked the right pair of goggles, you can find a helmet to perfectly complement them. 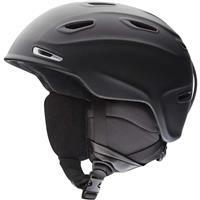 Ski helmets and goggles from Smith are some of the best in the industry. When you buy them together, you've chosen the top-quality gear that will help you have a great experience every time you get out on the slopes. Before heading out on your next ski or snowboard trip, be sure to pick up any gear you need at Buckman's Ski and Snowboard Shops!